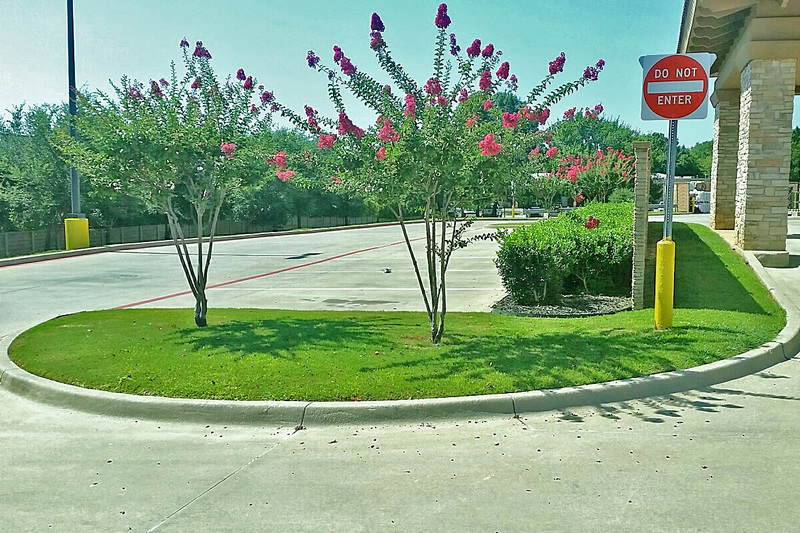 CMG’s specializes in full-service landscape installation and maintenance for commercial, industrial, state, municipal and multi-family properties. We tailor our service to match our customer’s needs at their site with an exceptional pro-active attention. Our customers receive clear and consistent communication that goes far beyond the typical. Our employees are what make the difference with their confidence and ability that comes from education, training and certification programs that are un-matched in Texas. Trusting CMG with your landscaping is a safe decision that will enhance your property, your image, and your bottom line. 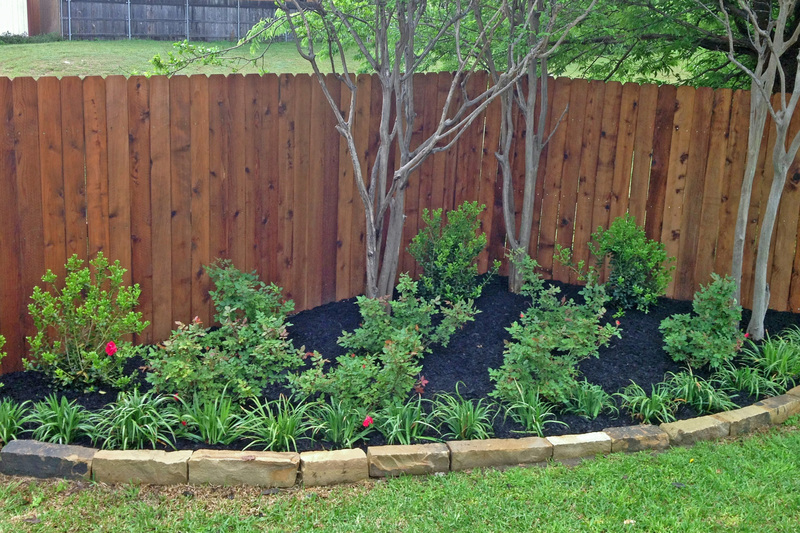 CMG Landscape installs a full range of foundation plants to the design/installation of an entire landscape portfolio. 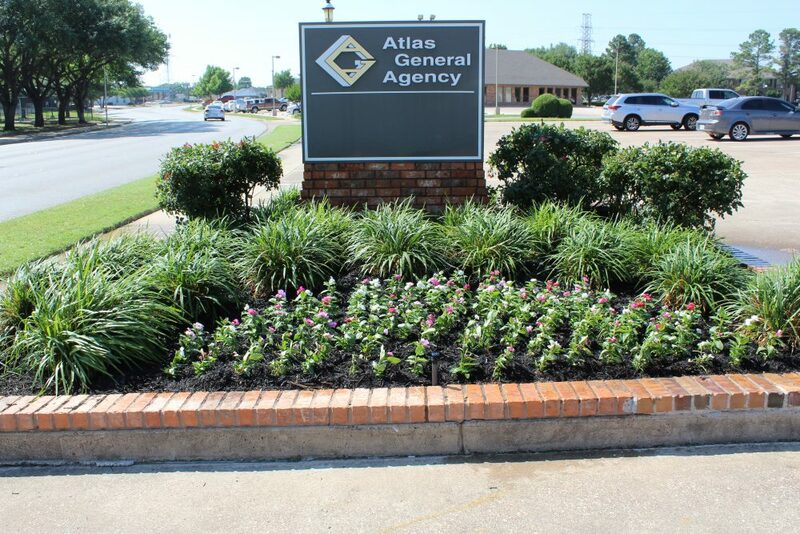 Commercial property owners often have a specific concept or theme they want to incorporate into the landscaping and CMG will work meticulously with you to achieve those results. CMG employs the best professional horticulturists and landscape technicians to ensure our customers receive the desirable views that they are looking for with their installation. Water is one of our most precious resources. For this reason, CMG is dedicated to helping you conserve and maximize the use of water for your landscape through professional efficient and effective irrigation maintenance. 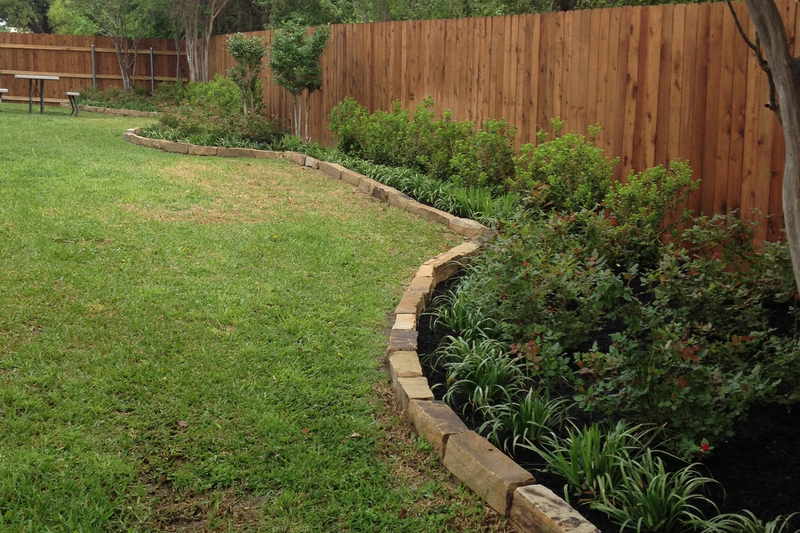 Your irrigation system is the most crucial feature for keeping your landscape healthy and looking great. With a poor watering schedule, poor maintenance, and poor monitoring you can be assured that your landscape will have dying and dead plant material thereby producing a very poor appearance. This is easily averted by partnering with CMG to manage your irrigation systems. CMG will ensure that your valuable investment will be kept safe and looking its best through our professional staffs on-going monitoring and management.